The tea lover's perfect gift. Or treat yourself to 2 different gourmet teas every month. Choose from a monthly or quarterly recurring subscription or alternatively opt for a 3, 6 or 12 month one-off subscription. 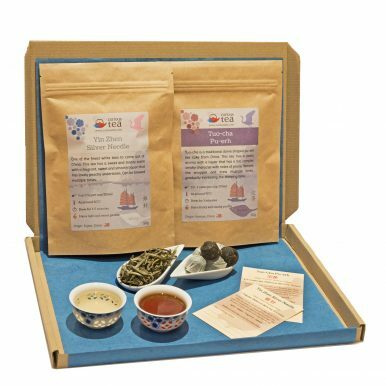 Tea subscription box: a great way to discover! 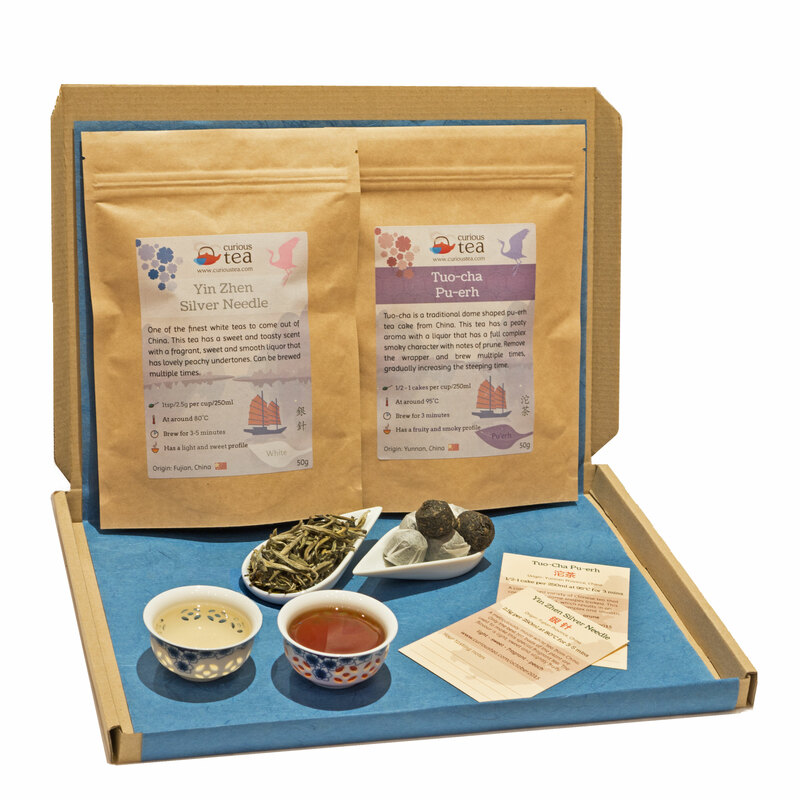 Simply select a box type and a billing frequency and you will receive a tea subscription box through your letterbox within 1 to 2 weeks. Light boxes contain 2 different light teas every month – white, green, yellow and light oolongs can feature. Dark boxes have 2 different dark teas, among them – Chinese black, darjeeling, assam, pu-erh and dark oolongs. Mixed boxes have one of each type. There is no minimum term, and you can cancel, pause or switch between the different types at any time. If cancelling during a 3 month sign up, you will receive boxes for the remainder of the period already paid for, but you will no longer be charged. 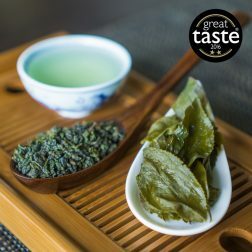 More detailed information can be found on the tea subscription page. For the UK, we include free shipping always. Sending to Royal Mail’s Europe zone (Europe plus Turkey, Central Asia, Caucasus and Russia) costs £2.50 for each monthly box. Outside Europe zone, monthly shipping is £5.